Camelot in Concert presented by Pacific Opera Victoria and the Victoria Symphony. November 22nd and 23rd, 2014 in Victoria BC. Media release. I had the opportunity to attend the very first co-production by Pacific Opera Victoria and the Victoria Symphony last year when they presented a beautiful version of South Pacific. It proved so popular with audiences that these two venerable Victoria arts institutions decided to repeat this happy co-operation. The Victoria Symphony and Pacific Opera Victoria present Lerner and Loewe’s magical tale of the court of King Arthur and the forbidden love of Sir Lancelot and Queen Guenevere. CAMELOT in Concert is a rich theatrical presentation of the beloved Broadway show, with cast and orchestra sharing the stage. Based on The Once and Future King, novelist T.H. 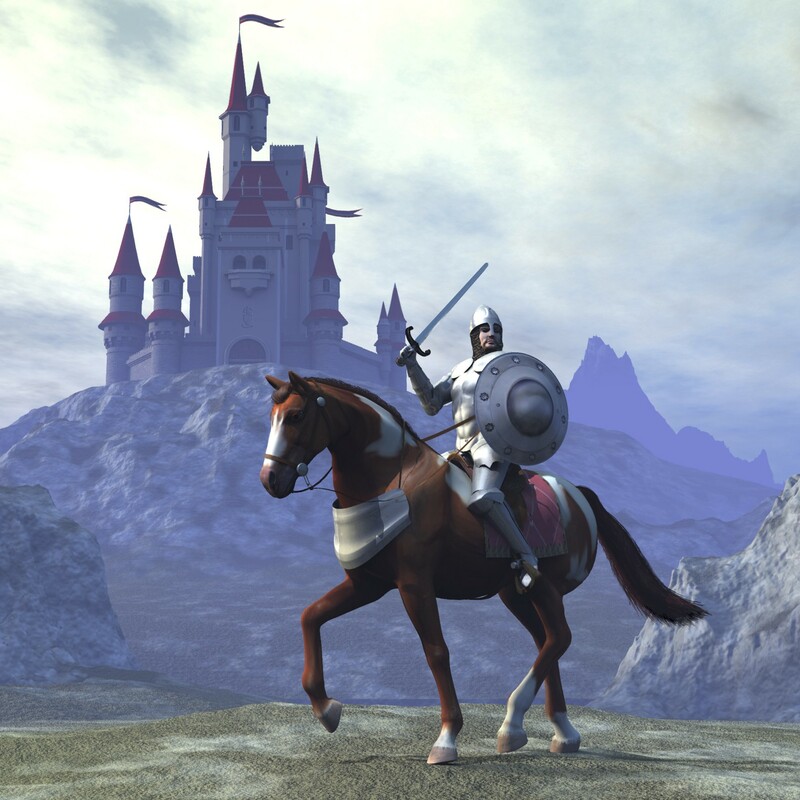 White’s telling of the Arthurian legend, CAMELOT is a sweeping tale of passion, pageantry, and betrayal. Here is a glorious score, sung by a professional cast, with a host of familiar melodies, including If Ever I Would Leave You, I Wonder What the King is Doing Tonight, How to Handle a Woman, and I Loved You Once in Silence. The 1960 musical snagged four Tony Awards, and the original cast recording was America’s top-selling LP for 60 weeks. Baritone David Ludwig makes his first appearance with Pacific Opera Victoria in the role of King Arthur. He is familiar to both opera and musical theatre audiences, with credits that include the Stratford Festival, the Canadian National Tour of Phantom of the Opera and the US National Tour of Titanic. He is joined by soprano Rachel Fenlon as Queen Guenevere. Last year Ms. Fenlon made an exciting hometown debut with Pacific Opera Victoria as Nannetta in Verdi’s Falstaff. Aaron St. Clair Nicholson has won praise for his superb vocal gifts and the dramatic integrity he brings to his performances. He made his Metropolitan Opera debut as Schaunard in La bohème, conducted by Placido Domingo, and has performed several roles with Pacific Opera Victoria. He returns to portray Sir Lancelot. Making company debuts are Benedict Campbell (Merlyn), a veteran of the Shaw and Stratford Festivals, and Wes Tritter (King Pellinore), who has performed across the country and on the television series, The Beachcombers. Bass-baritone Tyler Fitzgerald, originally from Nanaimo, will make his POV debut as Mordred, returning in April for Madama Butterfly. Also joining the cast is Ajay Parikh as Tom Mallory, and members of the Pacific Opera Victoria Chorus. CAMELOT in Concert is staged by renowned Canadian director/choreographer Jacques Lemay and conducted by Giuseppe Pietraroia. Scenic design is by Pacific Opera Victoria’s Designer-in-Residence, Marshall McMahen, with lighting design by Rebekah Johnson. CAMELOT in Concert is presented November 22, 2014, at 8pm and November 23 at 2:30pm, at the Royal Theatre, 805 Broughton Street in Victoria. Priced between $40 and $90, including GST & box office service charges, tickets are available from the Royal and McPherson Box Office at 250-386-6121, or online at www.rmts.bc.ca.